Pressure washing is very effective! 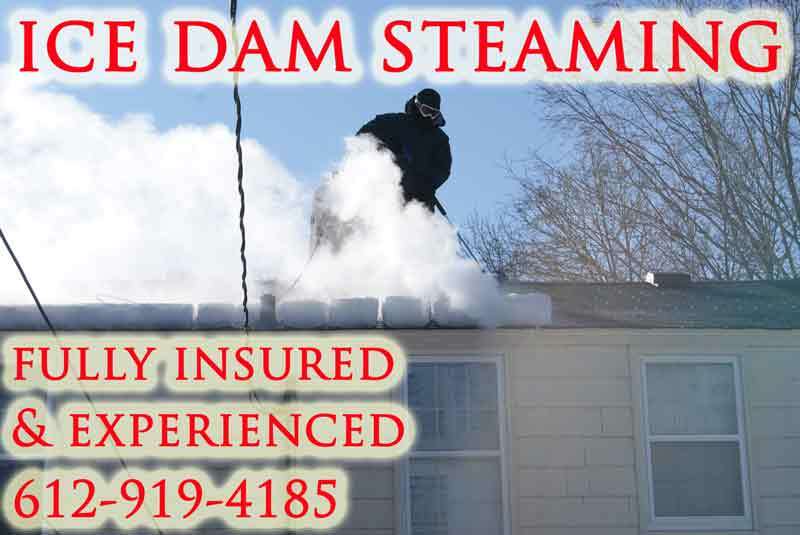 And a great way to clean any home or commercial exterior such as siding, decks, gutters, fascia, concrete, garage floors, window frames and sills, and virtually anything else you can imagine. 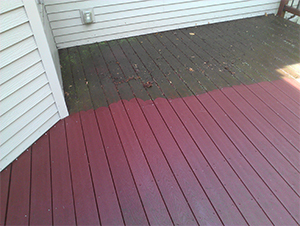 Dirt, mold, mildew, bug and bird excrement and debris filled cobwebs are not an attractive feature on your property and streaks and stains on siding and other surfaces can become permanent if allowed to sit long enough. High power pressure washing and low power soft washing are both great ways to save cost, time, and trouble in future home repairs and renovations. 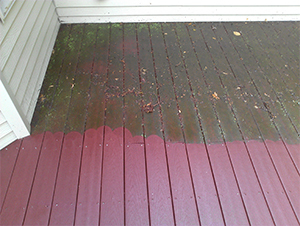 With our soft washing service we can clean roofs and clean siding removing the green and black stains (mold, mildew, algae) and restoring shingles and siding to the original color. We can clean vinyl, steel, aluminium, wood, brick, paint, stucco and literally any other type of exterior. We can wash even the highest of areas, and we also can use chemical washes for tough stained areas. 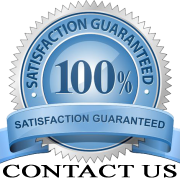 We take special requests as well for anything you may have that needs pressure washing like rv’s, semi’s, semi trailers, heavy equipment, boats, etc. We always recommend cleaning your property from the top down starting with gutter cleaning then roof cleaning if needed, then siding (decks) and then window cleaning. We always recommend following pressure washing and soft washing with exterior window cleaning to ensure the cleanest appearance possible and to avoid water spots. We truly care about each and every customer and their property! This alone is why so many customers hire us to do window cleaning and pressure washing at their properties!